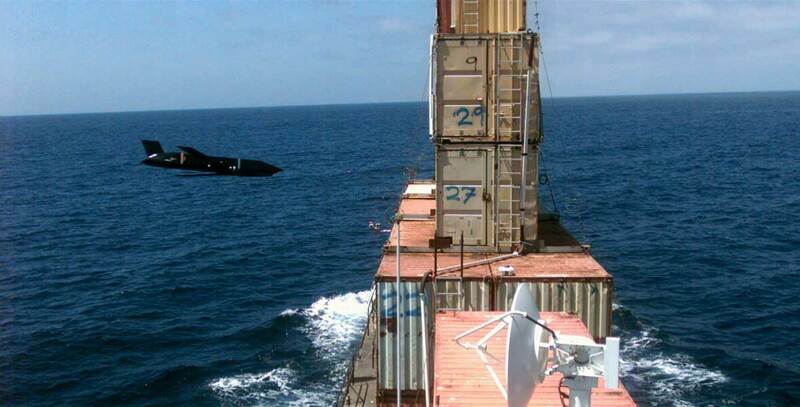 On 19th March, the global security and aerospace company Lockheed Martin released on their website information about another successful test of the production-version of their Long Range Anti-Ship Missile (LRASM). During the test the missile was launched from a U.S. Air Force B-1B bomber and successfully hit a dummy floating target within the sea test range at Point Mugu in California. The precision-guided, anti-ship LRASM is developed for the needs of the U.S. Navy and Air Force and is intended to detect and destroy hostile surface action groups (ships) by using technologies that decrease the dependence on intelligence, surveillance and reconnaissance (ISR) platforms, GPS navigation, and network links in digitally controlled environment. The Long Range Anti-Ship Missile is the “inheritor” of Joint Air-to-Surface Standoff Missile – Extended Range (JASSM-ER). Its air-launched variant will be fit onboard the U.S. Air Force’s B-1B in 2018 and on the U.S. Navy’s F/A-18E/F Super Hornet in 2019.